65. 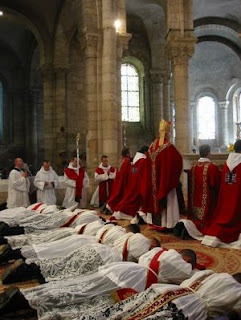 Given that the formation of candidates for the priesthood belongs to the Church's pastoral care of vocations, it must be said that the Church as such is the communal subject which has the grace and responsibility to accompany those whom the Lord calls to become his ministers in the priesthood. In this sense the appreciation of the mystery of the Church helps us to establish more precisely the place and role which her different members have - be it individually or as members of a body - in the formation of candidates for the priesthood. The Church is by her very nature the "memorial" or "sacrament" of the presence and action of Jesus Christ in our midst and on our behalf. The call to the priesthood depends on his saving presence: not only the call, but also the accompanying so that the person called can recognize the Lord's grace and respond to it freely and lovingly. It is the Spirit of Jesus that throws light on and gives strength to vocational discernment and the journey to the priesthood. So we can say that there cannot exist any genuine formational work for the priesthood without the influence of the Spirit of Christ. Everyone involved in the work of formation should be fully aware of this. How can we fail to appreciate this utterly gratuitous and completely effective "resource," which has its own decisive "weight" in the effort to train people for the priesthood? How can we not rejoice when we consider the dignity of every human being involved in formation, who for the candidate to the priesthood becomes, as it were, the visible representative of Christ? If training for the priesthood is, as it should be, essentially the preparation of future "shepherds" in the likeness of Jesus Christ the good shepherd, who better than Jesus himself, through the outpouring of his Spirit, can give them and fully develop in them that pastoral charity which he himself lived to the point of total self - giving (cf. Jn. 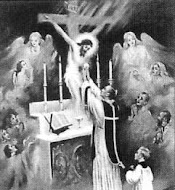 15:13; 10:11) and which he wishes all priests to live in their turn? The first representative of Christ in priestly formation is the bishop. What Mark the evangelist tells us, in the text we have already quoted more than once, can be applied to the bishop, to every bishop: "He called to him those whom he desired; and they came to him. 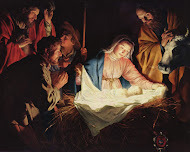 And he appointed twelve to be with him, and to be sent out" (Mk. 3:13-14). The truth is that the interior call of the Spirit needs to be recognized as the authentic call of the bishop. Just as all can "go" to the bishop, because he is shepherd and father to all, his priests who share with him the one priesthood and ministry can do so in a special way: The bishop, the Council tell us should consider them and treat them as "brothers" and friends. "(202) By analogy the same can be said of those who are preparing for the priesthood. As for "being with him," with the bishop, the bishop should make a point of visiting them often and in some way "being" with them as a way of giving significant expression to his responsibility for the formation of candidates for the priesthood. The presence of the bishop is especially valuable, not only because it helps the seminary community live its insertion in the particular church and its communion with the pastor who guides it, but also because verifies and encourages the pastoral purpose which is what specifies the entire formation of candidates for the priesthood. In particular, with his presence and by his sharing with candidates for the priesthood all that has to do with the pastoral progress of the particular church, the bishop offers a fundamental contribution to formation in the "sensus ecclesiae," as a central spiritual and pastoral value in the exercise of the priestly ministry. The minor seminary can also be in the diocese a reference point for vocation work, with suitable forms of welcome and the offering of opportunities for information to adolescents who are looking into the possibility of a vocation or who, having already made up their mind to follow their vocation, have to delay entry into the seminary for various family or educational reasons. 64. In those cases where it is not possible to run minor seminaries (which "in many regions seem necessary and very useful"), other "institutions" need to be provided, as for example vocational groups for adolescents and young people. (200) While they lack the quality of permanence, such groups can offer a systematic guide, in a community context, with which to check the existence and development of vocations. While such young people live at home and take part in the activities of the Christian community which helps them along the path of formation, they should not be left alone. They need a particular group or community to refer to and where they can find support to follow through the specific vocational journey which the gift of the Holy Spirit has initiated in them. 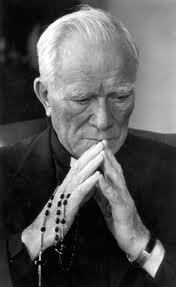 In 2002, Pope John Paul II stated in his Angelus talk of December 29, “Every Christian family is called to show “convincingly that it is possible to live marriage fully in keeping with God's plan and with the true good of the human person - of the spouses, and of the children who are more fragile” (Novo Millennio ineunte, n. 47). I am delighted to hear that a Confraternity of Catholic Clergy (who wish to remain faithful to the Church and its teachings) has been set up in Ireland by Fr. Gerard Deighan. This was established during a meeting of Priests in Knock Shrine in October last. This Confraternity would offer mutual support and encouragement for Priests. I do hope in the future that they would also consider a lay associate membership similar to the Confraternity in Australia, to help support and pray for Priests and not interfere with their Priestly ministry. We really have too much clericalisation of the laity in Ireland and it is destroying Parish life, interfering with the ministry of Priests and also discouraging Vocations. Let us pray for Fr. Gerard Deighan and those Priests involved in the new Confraternity and ask Our Lord and Our Lady, the Mother of all Priests to bless and protect and to bring forth great fruit from this new apostolate. Bishops, Priests and Deacons can join this Confraternity also. Any Priest or Deacon who wishes to join or if you wish to enquire more about the Confraternity you can email them at ccceire@gmail.com. Amazing....great interview. God bless both Fathers. 61. The seminary is, therefore, an educational ecclesial community, indeed a particular educating community. 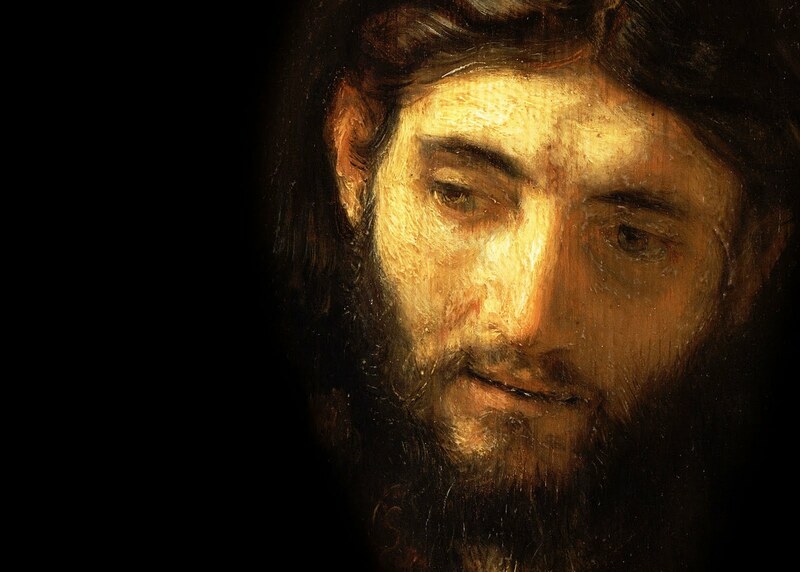 And it is the specific goal which determines its physiognomy: the vocational accompanying of future priests, and therefore discernment of a vocation; the help to respond to it and the preparation to receive the sacrament of orders with its own graces and responsibilities, by which the priest is configured to Jesus Christ head and shepherd and is enabled and committed to share the mission of salvation in the church and in the world. 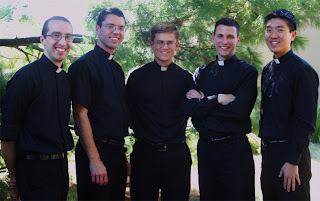 Inasmuch as it is an educating community, the seminary and its entire life - in all its different expressions - is committed to formation, the human, spiritual, intellectual and pastoral formation of future priests. 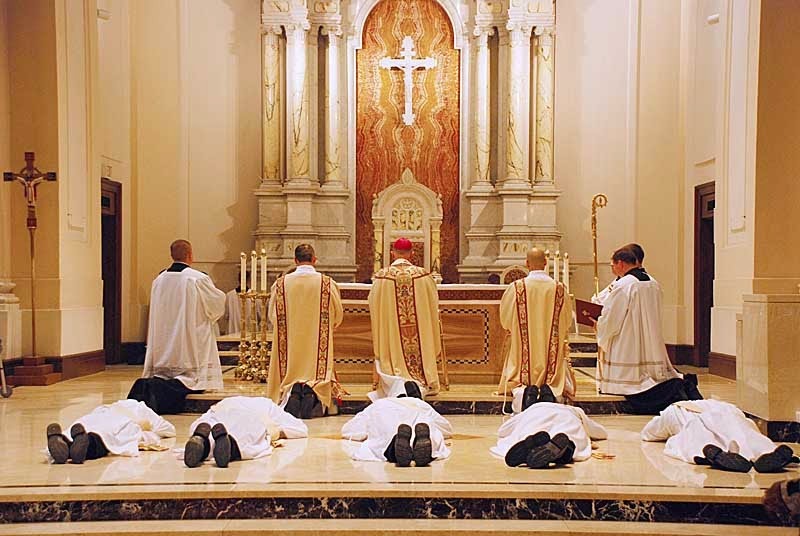 Although this formation has many aspects in common with the human and Christian formation of all the members of the Church, it has, nevertheless, contents, modalities and characteristics which relate specifically to the aim of preparation for the priesthood. 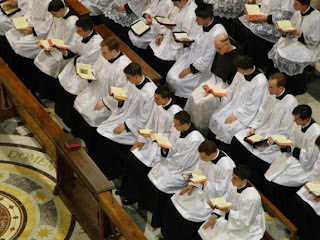 The content and form of the educational work require that the seminary should have a precise program, a program of life characterized by its being organized and unified, by its being in harmony or correspondence with one aim which justifies the existence of the seminary: preparation of future priests. 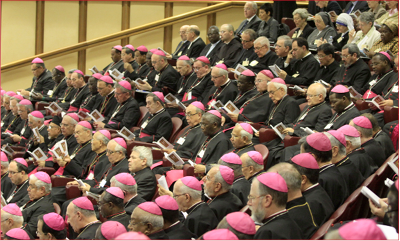 In this regard, the synod fathers write: "As an educational community, (the seminary) should follow a clearly defined program which will have, as a characteristic, a unity of leadership expressed in the figure of the rector and his cooperators, a consistency in the ordering of life, formational activity and the fundamental demands of community life, which also involves the essential aspects of the task of formation. This program should be at the service of the specific finality which alone justify the existence of the seminary, and it should do so without hesitation or ambiguity. That aim is the formation of future priests, pastors of the Church. "(194) And in order to ensure that the programming is truly apt and effective, the fundamental outlines of the program will have to be translated into more concrete details, with the help of particular norms that are aimed at regulating community life, establishing certain precise instruments and timetables. A further aspect is to be stressed here: The educational work is by its nature an accompanying of specific individual persons who are proceeding to a choice of and commitment to precise ideals of life. For this very reason, the work of education should be able to bring together into a harmonious whole a clear statement of the goal to be achieved, the requirement that candidates proceed seriously toward the goal, and third, attention to the "journeyer," that is, the individual person who is embarked on this adventure, and therefore attention to a series of situations, problems, difficulties and different rates of progress and growth. This requires a wise flexibility. And this does not mean compromising, either as regards values or as regards the conscious and free commitment of the candidates. What it does mean is a true love and a sincere respect for the person who, in conditions which are very personal, is proceeding toward the priesthood. This applies not only to individual candidates, but also to the diverse social and cultural contexts in which seminaries exist and to the different life histories which they have. In this sense the educational work requires continual renewal. 62. 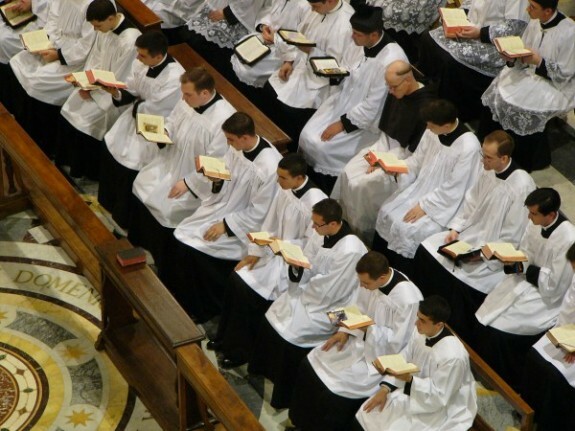 The purpose and specific educational form of the major seminary demand that candidates for the priesthood have a certain prior preparation before entering it. Such preparation, at least until a few decades ago, did not create particular problems. In those days most candidates to the priesthood came from minor seminaries, and the Christian life of the community offered all, in general, a suitable Christian instruction and education. The situation in many places has changed. There is a considerable discrepancy between - on the one hand - the style of life and basic preparation of boys, adolescents and young men, even when they are Christians and at times have been involved in Church life, and - on the other hand - the style of life of the seminary with its formational demands. The "sufficiently broad knowledge of the doctrine of the faith" which the synod fathers mention is a primary condition for theology. It simply is not possible to develop an "intelligentia fidei" (an understanding of he faith), if the content of the "fides" is not known. Such a gap can be filled more easily when the forthcoming Universal Catechism appears. While there is increasing consensus regarding the need for preparation prior to the major seminary, there are different ideas as to what such preparation should contain and what its characteristics should be: Should it be directed mainly to spiritual formation to discern the vocation or to intellectual and cultural formation? On the other hand, we cannot overlook the many and deep diversities that exist, not only among the individual candidates but also in the different regions and countries. This implies the need for a period of study and experimentation in order to define as clearly and suitably as possible the different elements of this prior preparation or "propaedeutic period": the duration, place, form, subject matter of this period, all of which will have to be coordinated with the subsequent years of formation offered by the seminary. 60. The need for the major seminary - and by analogy for the religious house - for the formation of candidates for priesthood, was affirmed with authority by the Second Vatican Council (188) and has been reaffirmed by the synod as follows: "The institution of the major seminary, as the best place for formation, is to be certainly reaffirmed as the normal place, in the material sense as well, for a community and hierarchical life, indeed as the proper home for the formation of candidates for the priesthood, with superiors who are truly dedicated to this service. This institution has produced many good results down the ages and continues to do so all over the world. "(189) The seminary can be seen as a place and a period in life. But it is above all an educational community in progress: It is a community established by the bishop to offer to those called by the Lord to serve as apostles the possibility of re - living the experience of formation which our Lord provided for the Twelve. In fact, the Gospels present a prolonged and intimate sharing of life with Jesus as a necessary premise for the apostolic ministry. Such an experience demands of the Twelve the practice of detachment in a particularly clear and specific fashion, a detachment that in some way is demanded of all the disciples, a detachment from their roots, from their usual work, from their nearest and dearest (cf. Mk. 1:16-20; 10:28; Lk. 9:23, 57-62; 14:25-27). On several occasions we have referred to the Marcan tradition which stresses the deep link that unites the apostles to Christ and to one another: Before being sent out to preach and to heal, they are called "to be with him" (Mk. 3:14). In its deepest identity the seminary is called to be, in its own way, a continuation in the Church of the apostolic community gathered about Jesus, listening to his word, proceeding toward the Easter experience, awaiting the gift of the Spirit for the mission. Such an identity constitutes the normative ideal which stimulates the seminary in the many diverse forms and varied aspects which it assumes historically as a human institution, to find a concrete realization, faithful to the Gospel values from which it takes its inspiration and able to respond to the situations and needs of the times. 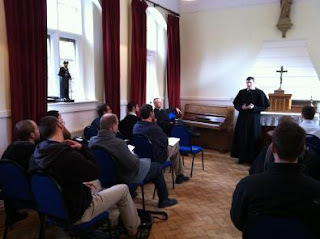 The seminary is, in itself, an original experience of the Church's life. In it the bishop is present through the ministry of the rector and the service of co - responsibility and communion fostered by him with the other teachers, for the sake of the pastoral and apostolic growth of the students. The various members of the seminary community, gathered by the Spirit into a single brotherhood, cooperate, each according to his own gift in the growth of all in faith and charity so that they may prepare suitably for the priesthood and so prolong in the Church and in history the saving presence of Jesus Christ, the good shepherd. 57. The whole formation imparted to candidates for the priesthood aims at preparing them to enter into communion with the charity of Christ the good shepherd. Hence their formation in its different aspects must have a fundamentally pastoral character. The Council's decree Optatam Totius states so clearly when speaking of major seminaries; "The whole training of the students should have as its object to make them true shepherds of souls after the example of our Lord Jesus Christ, teacher, priest and shepherd. Hence, they should be trained for the ministry of the word so that they may gain an ever - increasing understanding of the revealed word of God, making it their own by meditation and giving it expression in their speech and in their lives. They should be trained for the ministry of worship and sanctification so that by prayer and the celebration of the sacred liturgical functions they may carry on the work of salvation through the eucharistic sacrifice and the sacraments. They should be trained to undertake the ministry of the shepherd, that they may know how to represent Christ to humanity, Christ who 'did not come to have service done to him but to serve others and to give his life as a ransom for the lives of many ' (Mk. 10:45; Jn. 1 3:12-17), and that they may win over many by becoming the servants of all (1 Cor. 9:19). "(179) The Council text insists upon the coordination of the different aspects of human, spiritual and intellectual formation. At the same time it stresses that they are all directed to a specific pastoral end. This pastoral aim ensures that the human, spiritual and intellectual formation has certain precise content and characteristics; it also unifies and gives specificity to the whole formation of future priests. Like all other branches of formation, pastoral formation develops by means of mature reflection and practical application, and it is rooted in a spirit, which is the hinge of all and the force which stimulates it and makes it develop. It needs to be studied therefore as the true and genuine theological discipline that it is; pastoral or practical theology. 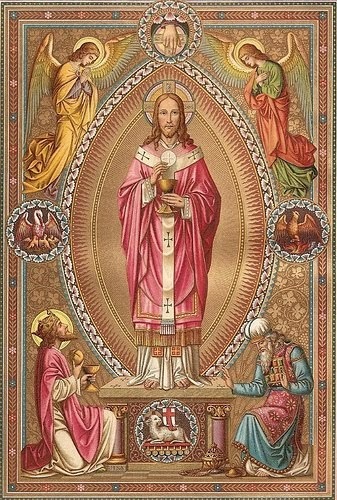 It is a scientific reflection on the Church as she is built up daily, by the power of the Spirit, in history; on the Church as the "universal sacrament of salvation,"(180) as a living sign and instrument of the salvation wrought by Christ through the word, the sacraments and the service of charity. Pastoral theology is not just an art. Nor is it a set of exhortations, experiences and methods. It is theological in its own right, because it receives from the faith the principles and criteria for the pastoral action of the Church in history, a Church that each day "begets" the Church herself, to quote the felicitous expression of the Venerable Bede: "Nam et Ecclesia quotidie gignit Ecclesiam. "(181) Among these principles and criteria, one that is specially important is that of the evangelical discernment of the socio - cultural and ecclesial situation in which the particular pastoral action has to be carried out. The study of pastoral theology should throw light upon its practical application through involvement in certain pastoral services which the candidates to the priesthood should carry out, with a necessary progression and always in harmony with their other educational commitments. It is a question of pastoral "experiences," which can come together in a real program of "pastoral training," which can last a considerable amount of time and the usefulness of which will itself need to be checked in an orderly manner. Pastoral study and action direct one to an inner source, which the work of formation will take care to guard and make good use of: This is the ever - deeper communion with the pastoral charity of Jesus, which - just as it was the principle and driving force of his salvific action - likewise, thanks to the outpouring of the Holy Spirit in the sacrament of orders, should constitute the principle d driving force of the priestly ministry. It is a question of a type of formation meant not only to ensure scientific, pastoral competence and practical skill, but also and especially a way of being in communion with the very sentiments and behavior of Christ the good shepherd: "Have this mind among yourselves, which is yours in Christ Jesus" (Phil. 2:5). 58. And so pastoral formation certainly cannot be reduced to a mere apprenticeship, aiming to make the candidate familiar with some pastoral techniques. The seminary which educates must seek really and truly to initiate the candidate into the sensitivity of being a shepherd, in the conscious and mature assumption of his responsibilities, in the interior habit of evaluating problems and establishing priorities and looking for solutions on the basis of honest motivations of faith and according to the theological demands inherent in pastoral work. Thanks to an initial and gradual experience of ministry, future priests will be able to be inserted into the living pastoral tradition of their particular church. They will learn to open the horizon of their mind and heart to the missionary dimension of the Church's life. They will get practice in some initial forms of cooperation with one another and with the priests alongside whom they will be sent to work. 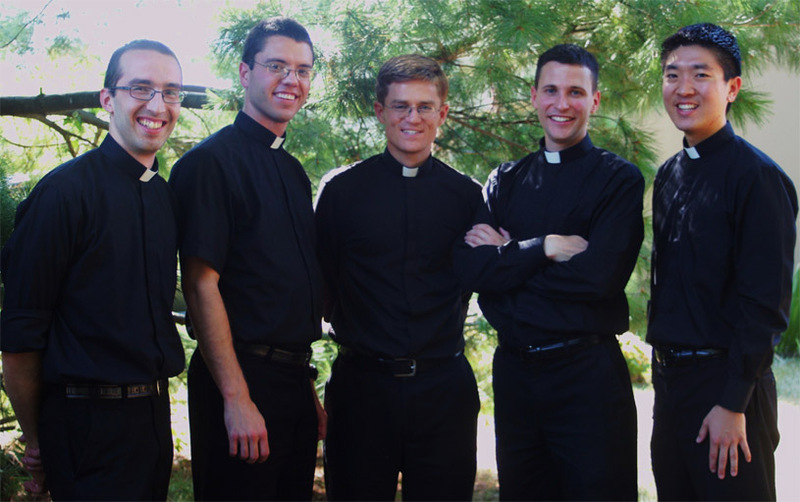 These priests have a considerably important role, in union with the seminary program, in showing the candidates how they should go about pastoral work. These and other pastoral activities will teach the future priest to live out as a "service" his own mission of "authority" in the community, setting aside all attitudes of superiority or of exercising a power if it is not simply that which is justified by pastoral charity. If the training is to be suitable, the different experiences which candidates for the priesthood have should assume a clear "ministerial" character and should be intimately linked with all the demands that befit preparation to the priesthood and (certainly not neglecting their studies) in relation to the services of the proclamation of the word, of worship and of leadership. These services can become a specific way of experiencing the ministries of lector, acolyte and deacon. 59. Since pastoral action is destined by its very nature to enliven the Church, which is essentially "mystery," "communion" and "mission," pastoral formation should be aware of and should live these ecclesial aspects in the exercise of the ministry. Of fundamental importance is awareness that the Church is a "mystery," that is, a divine work, fruit of the Spirit of Christ, an effective sign of grace, the prescience of the Trinity in the Christian community. This awareness, while never lessening the pastor's genuine sense of responsibility, will convince him that the Church grows thanks to the gratuitous work of the Spirit and that his service - thanks to the very grace of God that is entrusted to the free responsibility of man - is the Gospel service of the "unworthy servant" (cf. Lk. 17:10). Awareness of the Church as "communion" will prepare the candidate for the priesthood to carry out his pastoral work with a community spirit, in heartfelt cooperation with the different members of the Church: priests and bishop, diocesan and religious priests, priests and lay people. Such a cooperation presupposes a knowledge and appreciation of the different gifts and charisms, of the diverse vocations and responsibilities which the Spirit offers and entrusts to the members of Christ's body. It demands a living and precise consciousness of one's own identity in the Church and of the identity of others. It demands mutual trust, patience, gentleness and the capacity for understanding and expectation. It finds its roots above all in a love for the Church that is deeper than love for self and the group or groups one may belong to. 55. Theological formation nowadays should pay attention to certain problems which not infrequently raise difficulties, tensions and confusion within the life of the Church. One can think of the relationship between statements issued by the magisterium and theological discussion, a relationship which does not always take the shape it ought to have, that is, within a framework of cooperation. It is indeed true that the living magisterium of the Church and theology, while having different gifts and functions, ultimately have the same goal: preserving the People of God in the truth which sets free and thereby making them 'a light to the nations.' This service to the ecclesial community brings the theologian and the magisterium into a mutual relationship. The latter authentically teaches the doctrine of the apostles. And, befitting from the work of theologians, it refutes objections to and distortions of the faith, and promotes, with the authority received from Jesus Christ, new and deeper comprehension, clarification and application of revealed doctrine. Another problem, which is experienced especially when seminary studies are entrusted to academic institutions, is that of the relationship between high scientific standards in theology and its pastoral aim. This raises the issue of the pastoral nature of theology. It is a question, really, of two characteristics of theology and how it is to be taught, which are not only not opposed to each other, but which work together, from different angles, in favor of a more complete "understanding of the faith." In fact the pastoral nature of theology does not mean that it should be less doctrinal or that it should be completely stripped of its scientific nature. It means, rather, that it enables future priests to proclaim the Gospel message through the cultural modes of their age and to direct pastoral action according to an authentic theological vision. 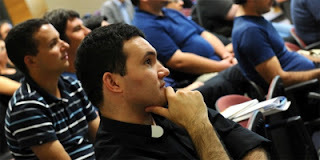 Hence, on the one hand, a respectful study of the genuine scientific quality of the individual disciplines of theology will help provide a more complete and deeper training of the pastor of souls as a teacher of faith; and, on the other hand, an appropriate awareness that there is a pastoral goal in view will help The serious and scientific study of theology be more formative for future priests. A further problem that is strongly felt these days is the demand for the evangelization of cultures and the inculturation of the message of faith. An eminently pastoral problem, this should enter more broadly and carefully into the formation of the candidates to the priesthood: In the present circumstances in which, in a number of regions of the world, the Christian religion is considered as something foreign to cultures (be they ancient or modern), it is very important that in the whole intellectual and human formation the dimension of inculturation be seen as necessary and essential. "(175) But this means we need a genuine theology, inspired by the Catholic principles on inculturation. These principles are linked with the mystery of the incarnation of the word of God and with Christian anthropology, and thus illumine the authentic meaning of inculturation. It is necessary to oppose firmly the tendency to play down the seriousness of studies and the commitment to them. This tendency is showing itself in certain spheres of the Church, also as a consequence of the insufficient and defective basic education of students beginning the philosophical and theological curriculum. 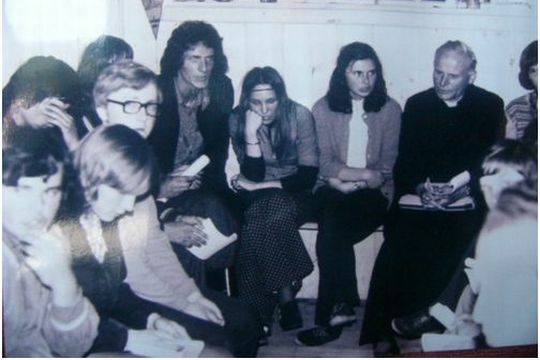 The very situation of the Church today demands increasingly that teachers be truly able to face the complexity of the times and that they be in a position to face competently, with clarity and deep reasoning, the questions about meaning which are put by the people of today, questions which can only receive full and definitive reply in the Gospel of Jesus Christ. Keep your eyes on Jesus..Not on the storm around you…..
"O my Jesus, I beg You on behalf of the whole Church: Grant it love and the light of Your Spirit, and give power to the words of Priests so that hardened hearts might be brought to repentance and return to You, O Lord. Lord, give us holy Priests; You yourself maintain them in holiness. 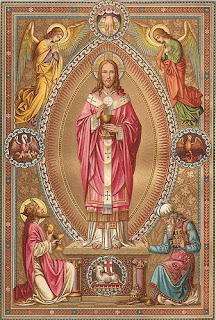 O Divine and Great High Priest, may the power of Your mercy accompany them everywhere and protect them from the devil's traps and snares which are continually being set for the souls of Priests. God Bless His Holiness Benedict XVI, Pope Emeritus. We continue to pray for him. 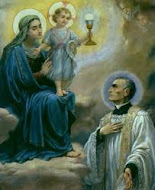 EWTN article - Women Priests ? 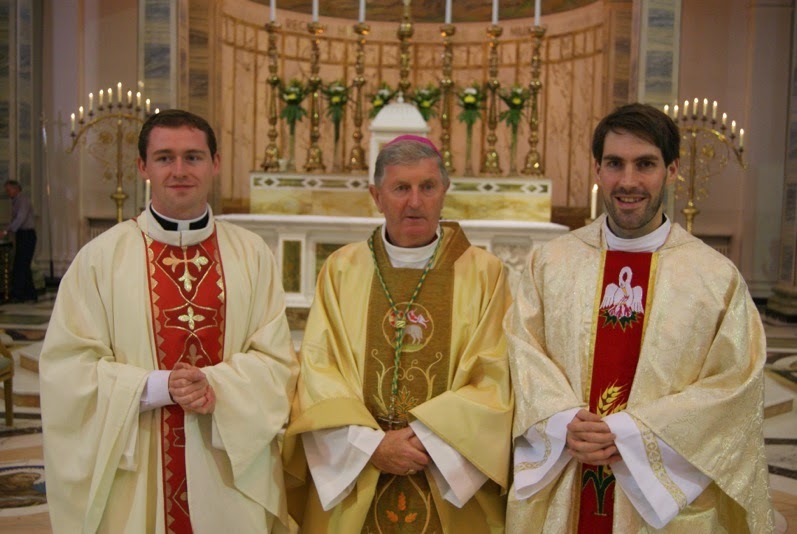 Tony Lackland "I'm a Catholic Priest"
Irish Dominican Vocations Blog - Fr. Gerard Dunne O.P. BBC article - Why do men become Catholic Priests ? Washington Post - The Latin Mass makes a comeback..